After the shooting at a high school in Florida, Democratic lawmakers in Virginia have formed a task force on gun safety. Their first community meeting is this weekend in Richmond. 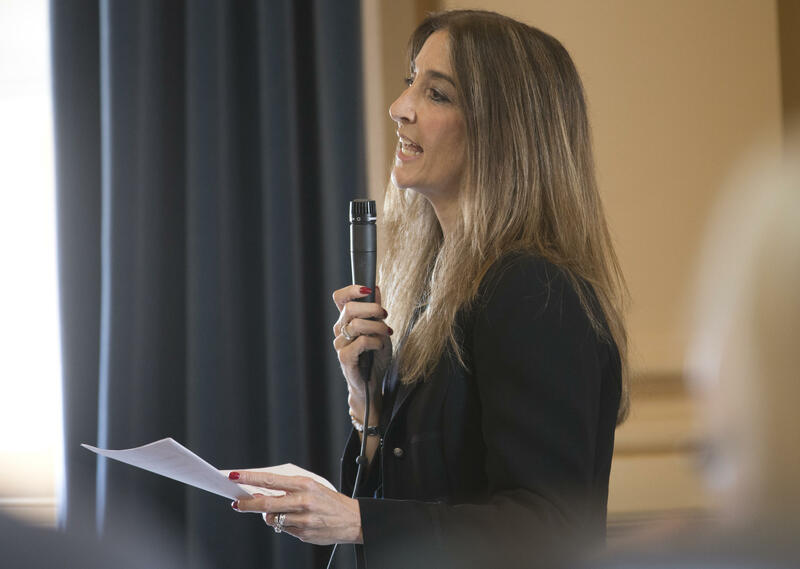 Democrats in Virginia’s House of Delegates formed the Safe Virginia Initiative after Speaker of the House, Republican Kirk Cox, announced his bipartisan committee on school safety would not consider gun reforms. Delegate Eileen Filler-Corn, co-chair of the Democrats’ group, says they’ll be setting up town hall and roundtable meetings across the state. At least one a month from now through October. The first of those public meetings is in Richmond this Saturday. It will be from ten to noon at Martin Luther King, Jr. Middle School. A member of City Council and the School Board plans to attend. Future meetings haven’t been announced yet. Hundreds of young people marched on the capitol in Richmond Friday to protest gun violence. It was part of a nationwide event on the anniversary of the Columbine shooting, meant to keep up energy and pressure on lawmakers to enact gun control.